I always try to look out for lesser known, interesting, or quirky attractions in any area I visit. It's different, and it avoids the crowds. Bourton on the Water is a particularly charming Cotswold village, and some would say it's the prettiest village in England. It lies in an area, the Cotswolds, that has its own characteristic architectural style with houses and cottages dating back 300 or even 400 years. It is an enchanting place, peaceful and captivating. The Cotswold Hills lie in an area of southern central England, an Area of Outstanding Natural Beauty, an AONB for short. An AONB is protected, a conservation area, in this case because of the rural landscape and villages built from the warm Cotswold stone. The underlying stone was not only used as building material for about 6000 years but it shaped the countryside around by governing where settlements grew up. 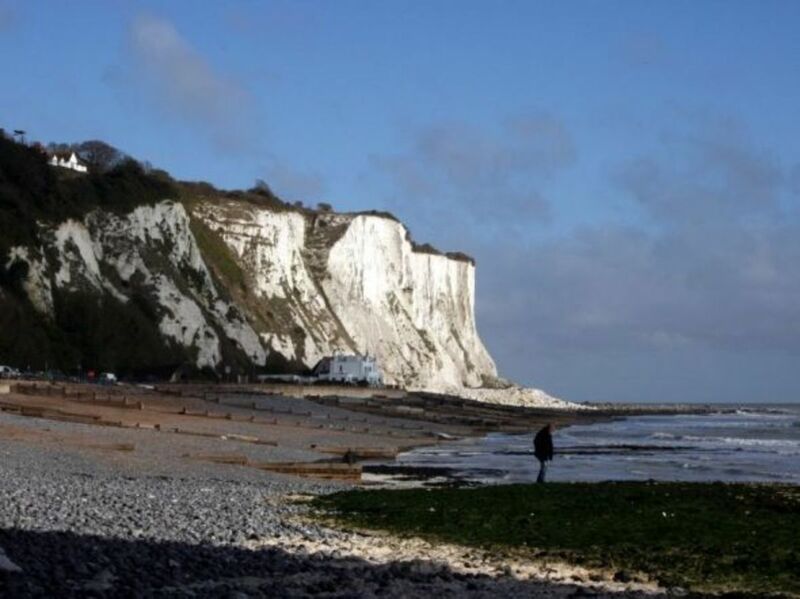 Within the AONB, there are Sites of Special Scientific Interest and Geological Sites of Special Scientific Interest. All in all, it's a very special place. 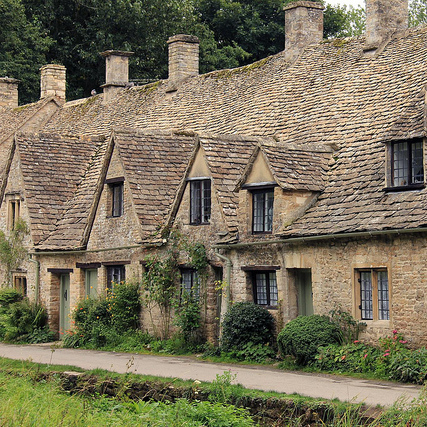 Most of what are now considered to be typical of Cotswold cottages date from the late 16th or early 17th century. Before that, the costs of quarrying the honey coloured limestone were great so that only people who could afford grand buildings, such as those in Bath, could use it. The area depended on the wool trade for its wealth and the weavers and other agricultural workers lived in wooden hovels. When limestone became more affordable, it was used to replace the wooden cottages. They weren't built by the master builders but by apprentices and this led to the less "polished" look of the limestone. The blocks were rough-hewn and these give the cottages their typical look. These were modest properties, not the highly desirable dwellings they are now. First of all they were single storey but later a second storey would have been added with dormer windows in the gable ends, and ladders to reach the upper floor. Several households would have lived in one building. 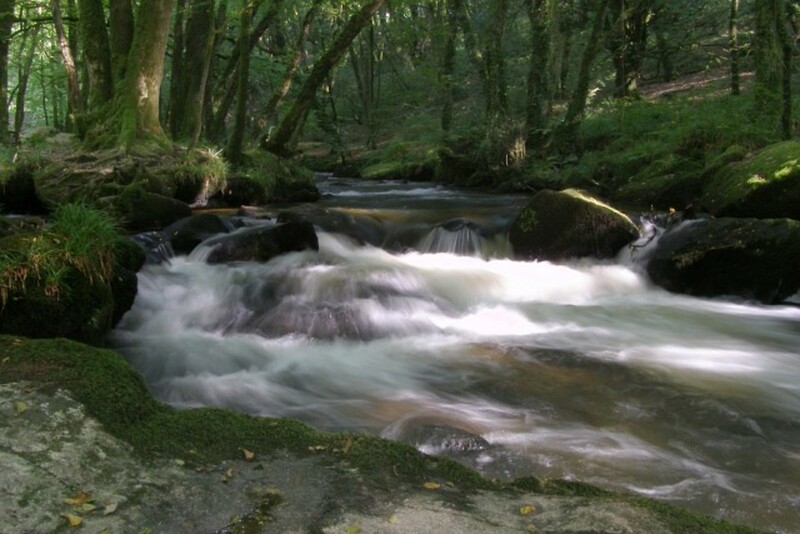 The river that runs through the village is the River Windrush. It looks calm enough. 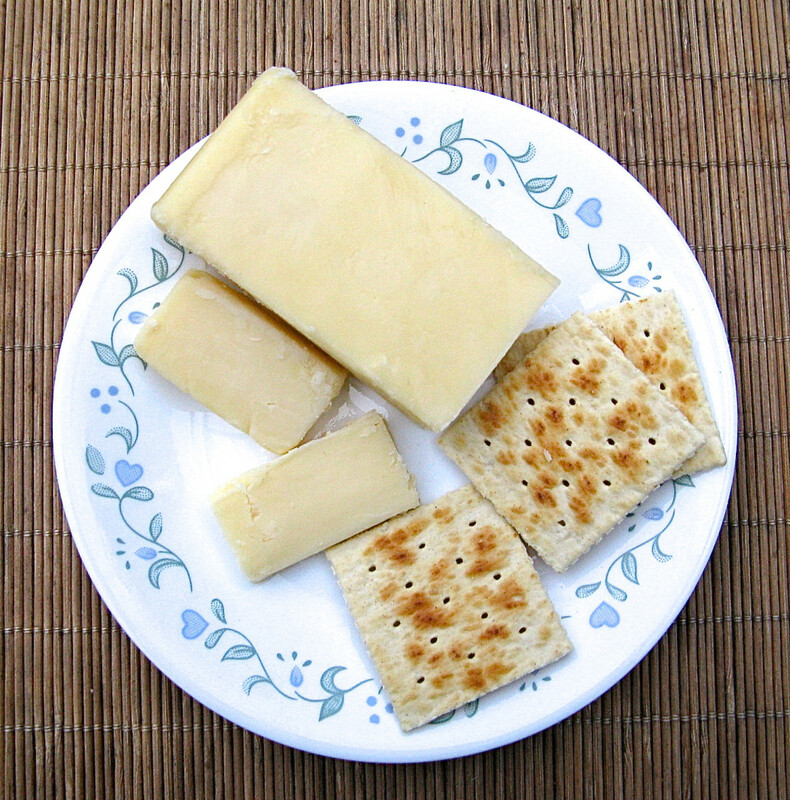 It is fed by many springs along its route through the Gloucestershire countryside and the heart of England. 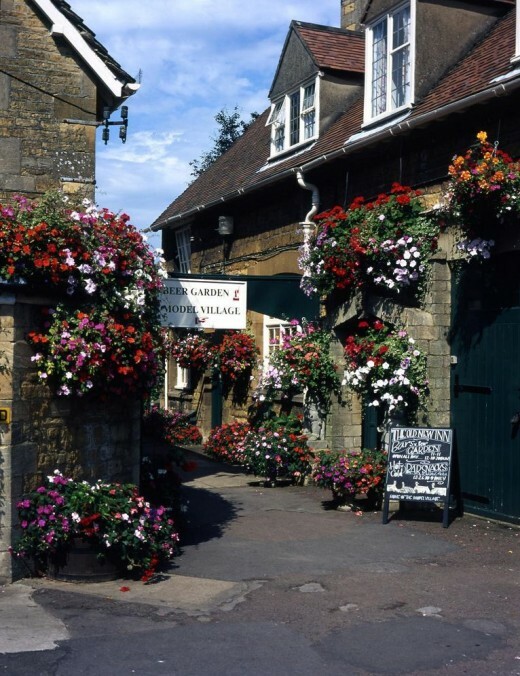 In Bourton it passes under some beautiful bridges, some of which date back to the 17th century. 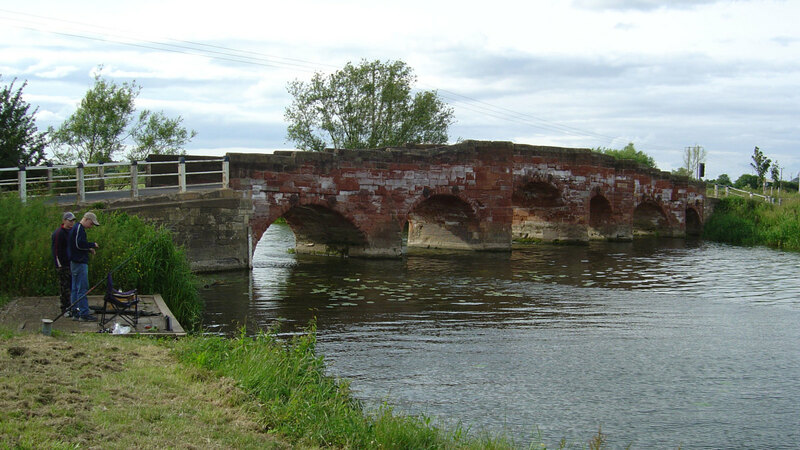 It then carries on through a number of other villages, including Windrush itself, and shortly after that it joins the Thames. Children very rapidly realise how shallow it is. 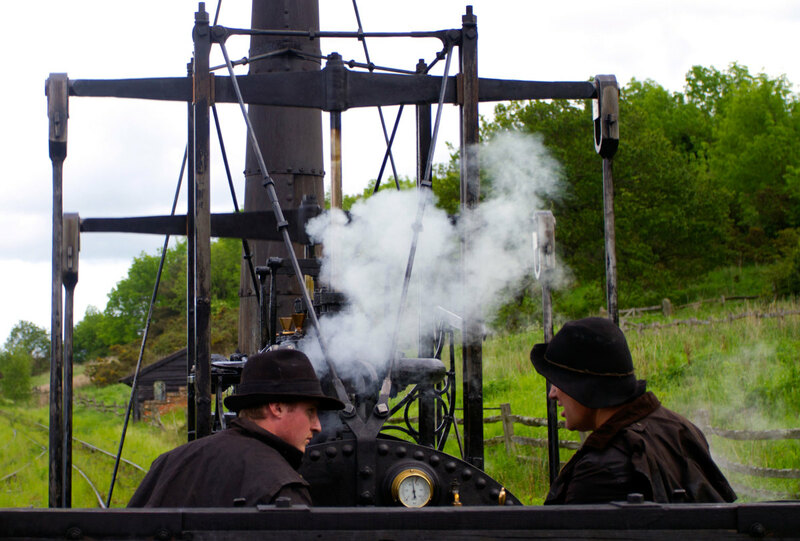 The river averages only around 10 inches in depth, and this is the key to one of the big events of the year. 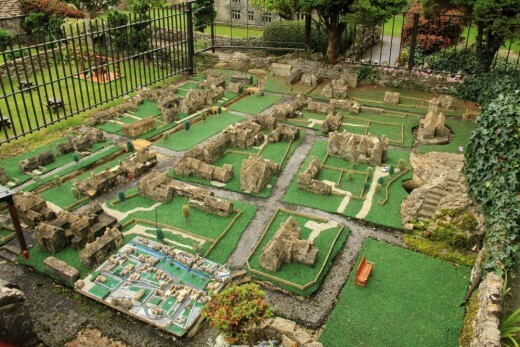 One of the attractions in Bourton on the Water is the Model Village which you can find behind the Old New Inn. It is an accurate model of the village, including a running river, as it was in the 1930s. It took five years to build and was officially opened in 1937 by the then King and Queen. 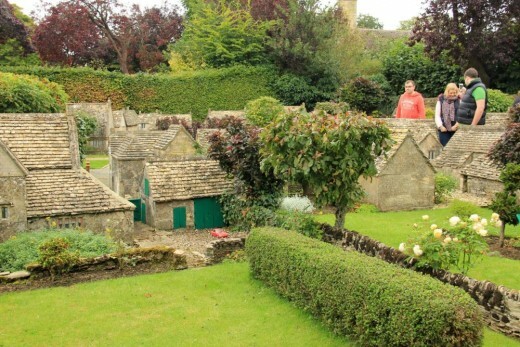 It is thought to be the oldest model village in England and has been listed Grade II by Historic England. It is an accurate 1:9 scale model of the village as it was in 1940, built in what was once the vegetable garden of the (Old) New Inn. If you'd like to visit, here are details of the Model Village. Then the Peace is Shattered - River Football! On August Bank Holiday, the last Monday in August every year - 31 August in 2015, a game of football is played IN the river. The goal posts are in the river, the players are in the river. Sometimes one or two of the spectators are in the river too. Look at the people standing in the water to the left of the picture, perilously close to the action. The game that is played bears little resemblance to any form of football normally played. There are six on each side and it's a match of two 15 minute halves. There don't appear to be too many rules. This video shows the match from 2008. The weather forecast for the 2012 match was rain. I don't think anyone noticed. Stow on the Wold, once a famous market place, dating from 1107, because of its position at a major junction of roads. Chipping Norton, another market town, this with its own stone circle. the market itself dates from the 13th century. Moreton in Marsh also grew up in the 13th century but the oldest building is the 16th century bell tower. Chipping Campden, the birthplace of the Arts and Crafts movement, and also the Cotswold Olimpick Games. Cirencester, home to the oldest agricultural college in the English speaking world, and to a museum with a considerable collection of Roman remains. Stay a moment and say hello! The place in Canberra is called 'Cockington Green Gardens' in case you want to look it up. In my mind it was very similar, although it has been many years since I visited Bourton! Hello! Thank you for your visit. Yes, Bourton is beautiful, isn't it? I would love to see the Canberra equivalent but I suspect it's unlikely I'll ever get to your part of the world. 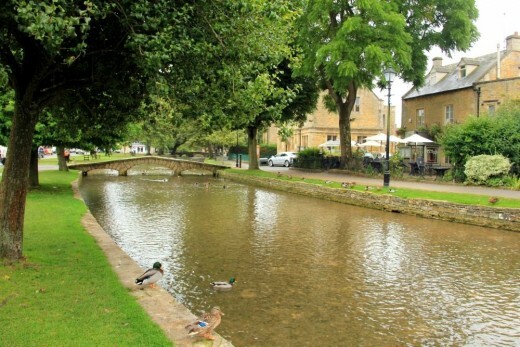 I visit Bourton a few times when I was younger, before I moved to Australia. A beautiful place. I really liked the model village there. Interestingly found a similar place in Canberra, Australia last year, and the small villages were very similar and based on places in England. You have a very nice lens with great pictures. Gorgeous! I want to travel more. What a beautiful place, so peaceful. Thanks for sharing. 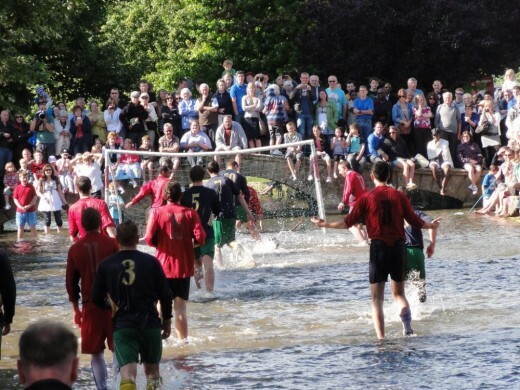 You set us up perfectly with the peace and beauty of Bourton...some say the loveliest in England and then they break out the crazy and wild fun of of River Football...wild fun that certainly would not notice if it were raining! Thank you for sharing this fun! Interesting place this Bourton on the Water, and I laughed at the model in the model and the flea on the flea. Charming, and if I ever get to England would love to look it up. I think playing a football game in the water is a great idea - not a bit unlike water polo? Maybe they will turn it into an Olympic Sport? This is a fun lens - thank you so much - blessed! I actually laughed at that! I love that the English can be so crazy!! That's why I fit in here!! I love the model village - wish I could visit! So great. We have a chapter in our English course book about the model village. I'm glad you wrote about it. Beautiful places and your pictures are great. Thanks so much. Blessings! Great lens, i like the match video.. I LOVE the Cotswolds. Spent a lovely week outside Cirecester at Glebe Cottage. Drove past Bourton on the Water on our way to/from Oxford. It's a cozy and inviting town, truly a whimsical beauty. Lovely to see your writing and photos! The Cotswolds have always fascinated me. A childhood friend visited the place and at that time, it was quite an adventure from our faraway place. Lovely lens. Beautiful photos too! I miss seeing the beauty of the Cotswolds so much, it was one of my favorite parts of England. Wonderful village! So lovely and the model village is a marvel. The water football looks like ca blast. Very nice lens. Super cool! Very nice lens! 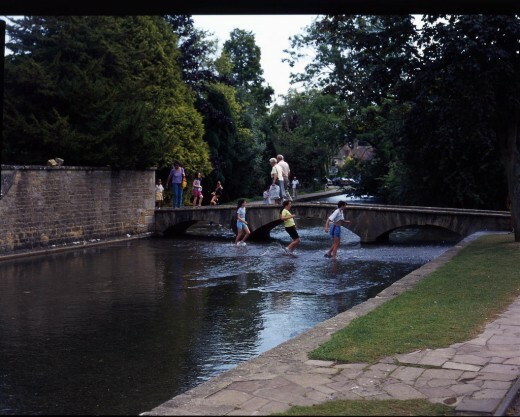 My parents went to visit Bourton on the Water many, many years ago and talked about it for a long time after. Having seen your pictures, I now know why - it looks lovely. They mustn't have been there at the time the water football was played. The only thing i can say is ... oh my goodness! This is such a beautiful lens! Looks like a beautiful village - from another time - I love that about European countries - they preserve their history. That river football really looks like fun. Those lads really got soaked .. good thing the river is so low. Excellent lens. Angel blessings! A lovely lens. i haven't been to Bourton on the Water since I was a child in the 70's! Very beautiful area. Thanks for sharing! Looks like lots of fun. Very nice lens. Quite a lovely place. I used to live not so far from there when I was a kid. We always took visiting relatives to Bourton on the Water. You've taken me back in time. I'm glad the model village is still there. What a neat location! I love the model of the model of the town, and the game in the river. Cool traditions.